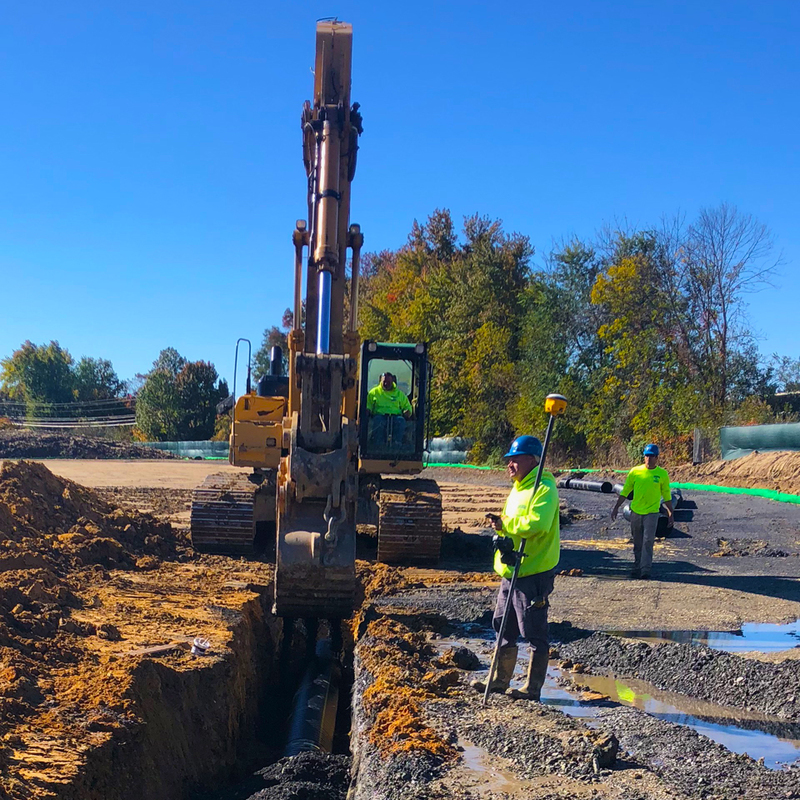 The Bristol Township school board has hired Bencardino Excavating Contractors to renovate two baseball fields at the Clara Barton Elementary School which has been closed since the school district consolidated elementary operations in three new schools. 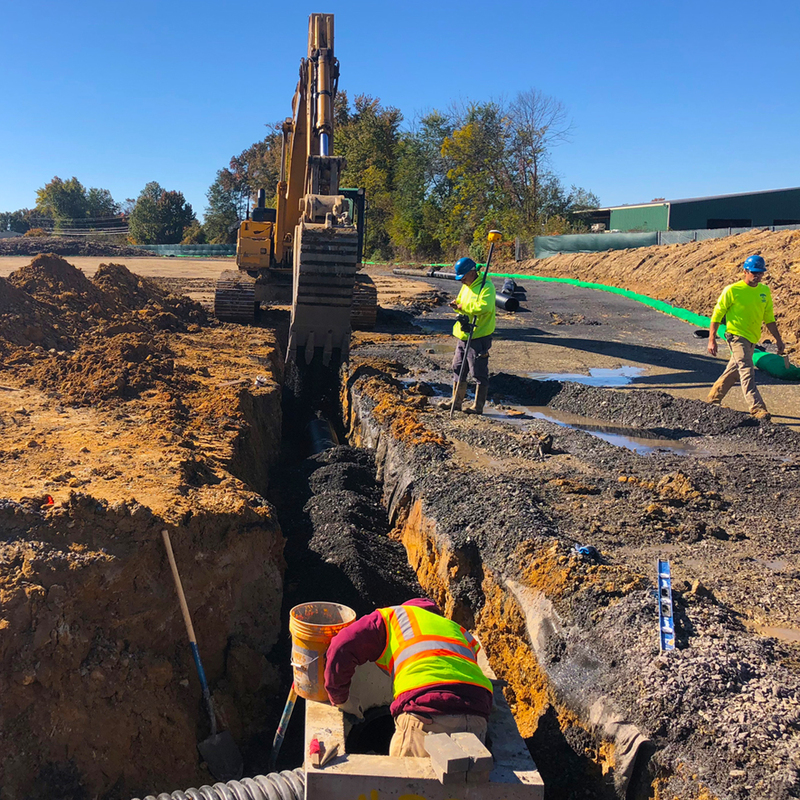 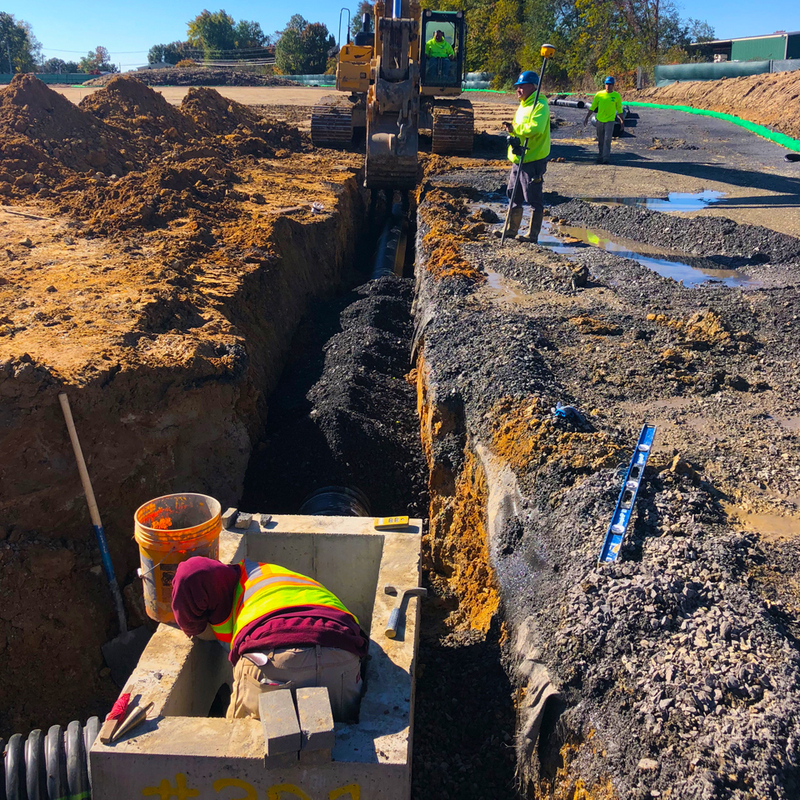 The new baseball fields with dugouts, ball catchers, two underground storm water management systems with all new storm piping and outlet structures is part of a major renovation already underway. 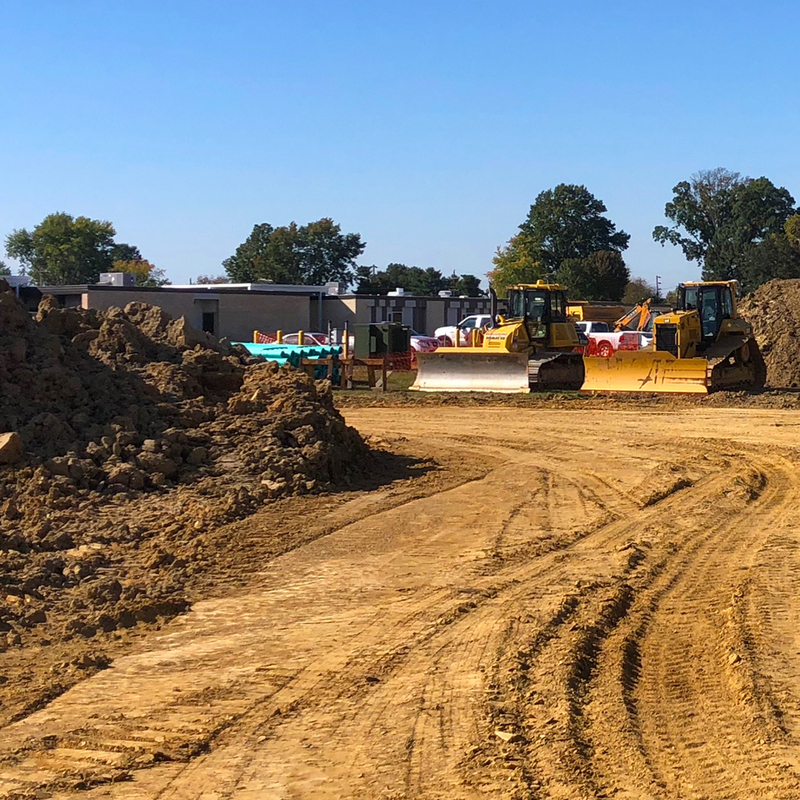 The Clara Barton School is located at Blue Ridge Drive and Blue Lake Road in the Levittown part of the township and is being transformed into the school districts new administration, operations and transportation center. 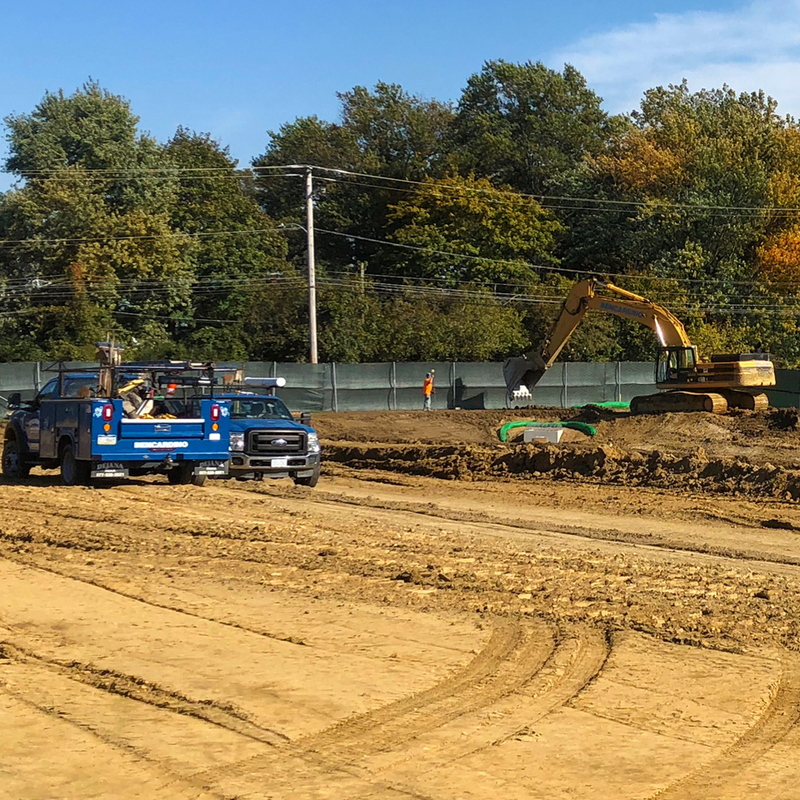 Lou said it is nice to see the township spend money to improve these two fields for the kids to play on.